As far as gorgeous wedding locations on The Valley Isle, you can’t do much better than Maui Tropical Plantation. 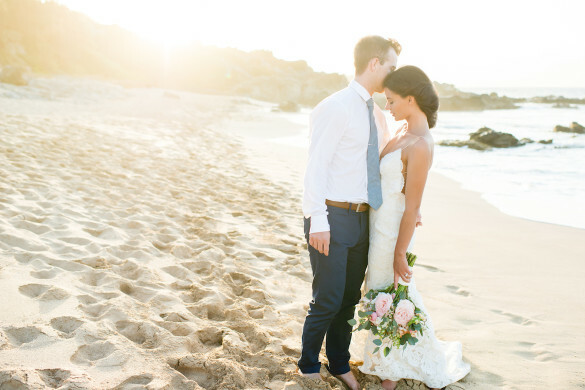 While most people picture their Hawaii ceremony on the shores of a golden sand beach, the tropical garden grounds are equally as breathtaking (if not more so), minus the hassle of unwanted onlookers and crowds, high tides or windblown sand storms. The Plantation’s garden gazebo overlooks the scenic lagoon and West Maui Mountains, and makes the picture-perfect backdrop for your stunning dream wedding in Hawaiian paradise. Centrally located at the base of the West Maui Mountains, wedding parties and guests staying in South, West, or even North Shore Maui will be able to arrive at Maui Tropical Plantation quickly and easily, minus the lengthy commute required at some of Maui’s other popular wedding venues. This is especially convenient for those opting to have guests shuttled to the site, as there is rarely heavy traffic (and thus delays) in the surrounding area. Weddings here can be custom designed to fit your every need and want, though you’ll find there isn’t much room for improvement. With award-winning Executive Chef Jeff Scheer and his professional team behind the scenes, as well as delectable, handcrafted cocktails, a lush backdrop of tropical beauty and more than enough space to spread out and host the event of a lifetime, you’ll be pleased to find your big day is already set up for success. 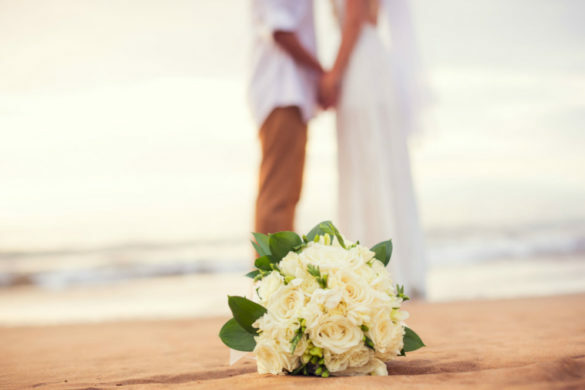 Maui Tropical Plantation can accommodate wedding parties ranging from 10 to 400 guests, and with the help of their full service wedding planning services, can make your fantasy wedding a reality! While Maui’s venues are nearly all stunning, we consider Maui Tropical Plantation the most romantic of them all. Beautiful wedding photos provided by Natalie Brown and BellaEva Photography. Be sure to read more about Maui’s best culinary event, the weekly Maui Chef’s Table at The Mill House, perfect for rehearsal dinners and wedding receptions. 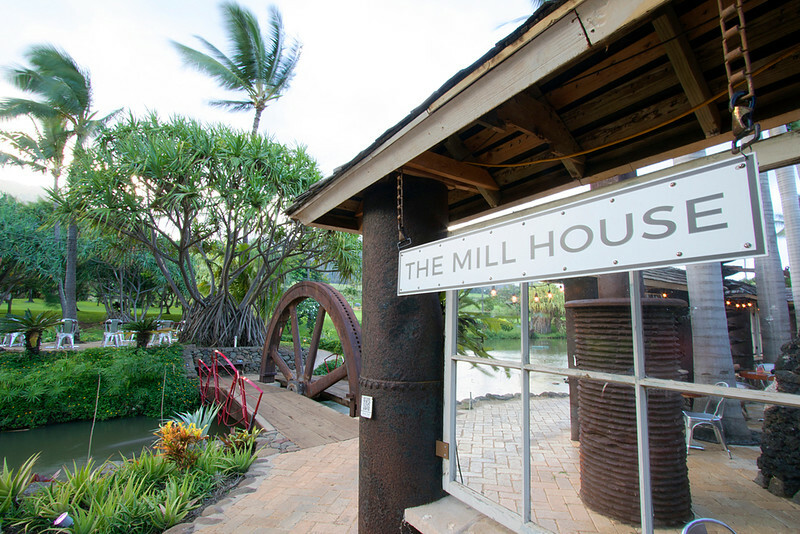 If you’re searching for a gorgeous tropical dining site with a highly reputable background in wedding catering services, welcome to The Mill House on Maui.